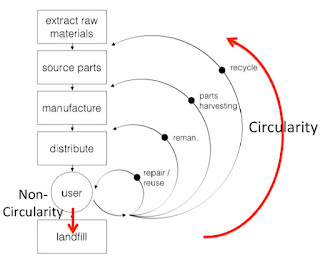 It is always enlightening to read your posts. 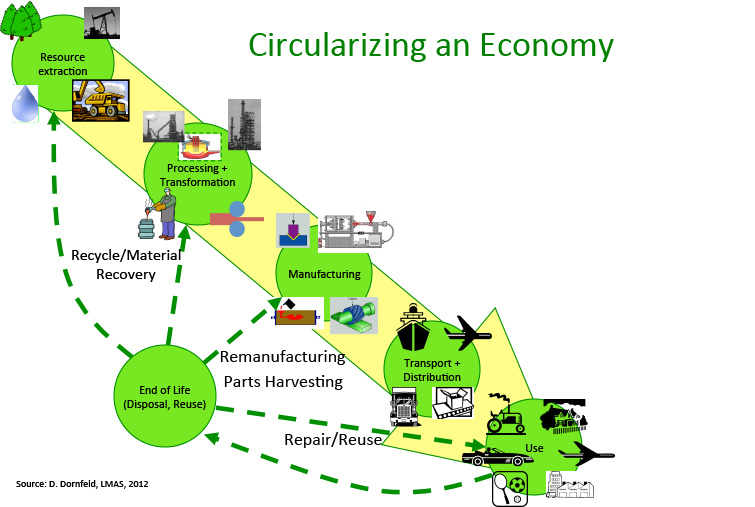 In the present post, you have nicely demonstrated the role of manufacturing not only in the linear but also in the circular economy. 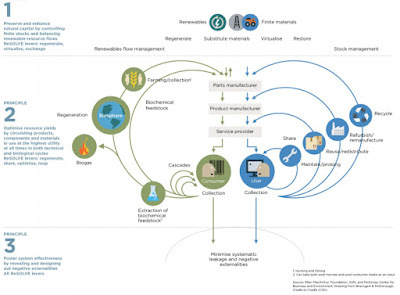 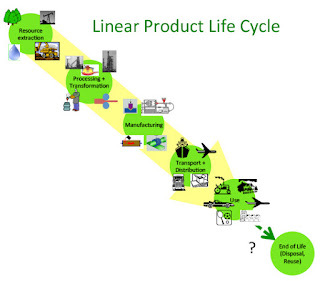 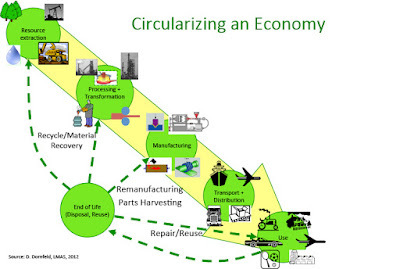 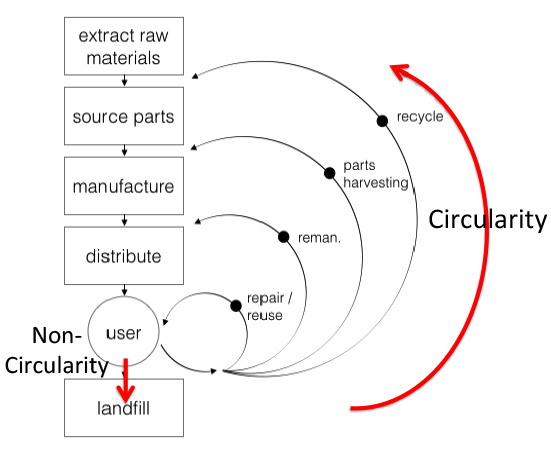 It is also easy to understand how the manufacturing can turn a linear circular economy to the circular one. Thank you and look forward to see more posts.